We are seeking novel and previously unpublished short paper which would provide an overview of a recent Master thesis in the field of cyber security. Students from various disciplines such as computer sciences, law and political sciences are invited to participate. Submissions will be evaluated based on their originality and significance to the conference’s theme “Architectures in Cyberspace”. And as it turns out – under the meaningless “Architectures in Cyberspace” title falls pretty much anything. 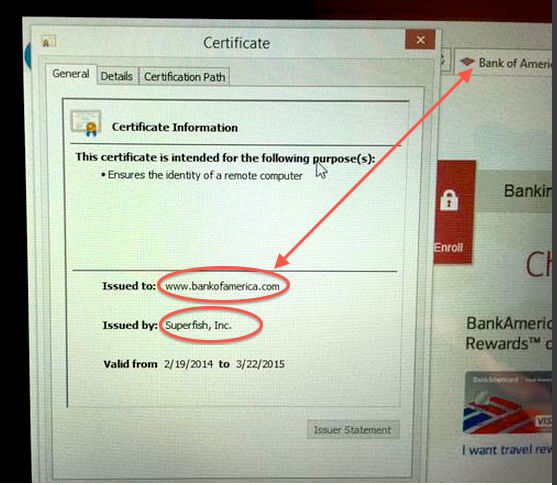 This entry was posted in Conferences on February 13, 2015 by user469294. 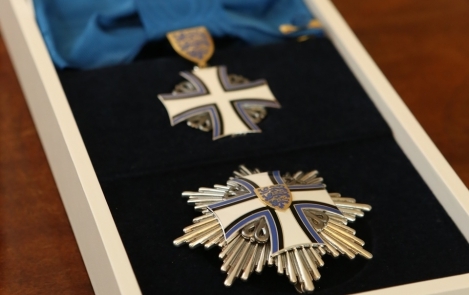 President Toomas Hendrik Ilves will hand out 99 state decorations, same number as last year, with Siim Kallas, Andrus Ansip and Timothy John Berners-Lee receiving high honors. In the field of IT the decoration is awarded to internationally renowned computer scientist John Berners-Lee, who invented the internet underlying network technologies such as HTTP and the first browser; Computer Doctor Dan Bogdanov, Cybernetica researcher who led the privacy preserving Sharemind system and its application development; Cybernetica researcher and company GuardTime creator, Tallinn University of Technology professor Ahto Buldas; Free WIFI spread leader Veljo hammer. Dan Bogdanov is known for his work on secure multi-party computation. Ahto Buldas on digital timestamping and other topics. This entry was posted in Uncategorized and tagged Ahto Buldas, Dan Bogdanov on February 4, 2015 by user469294.